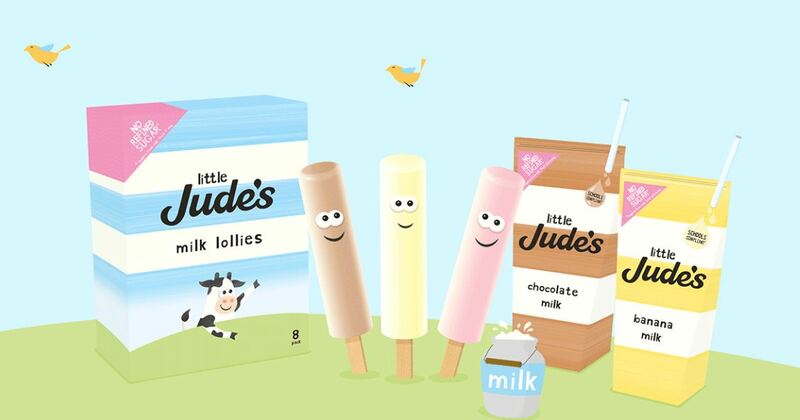 Smylies is proud to be working with Little Jude’s, part of the well-established Jude’s ice cream company. Jude’s uses the best quality British milk and natural flavourings to create delicious ice creams that are famous worldwide. 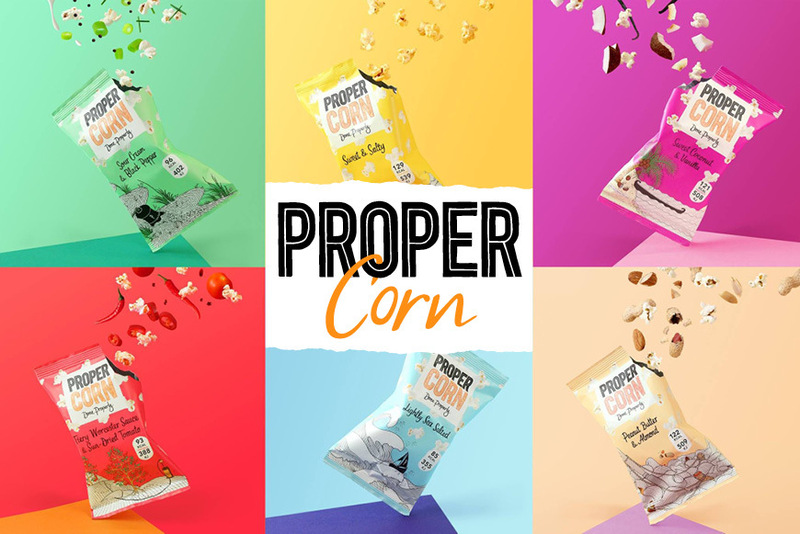 Their latest range is aimed children, offering a treat that is free from additives, colourings and all the other bad stuff! Jude’s is a family run business, and they have created this range of treats for children, to ensure that their delicious treats can be enjoyed by every single member of the family! 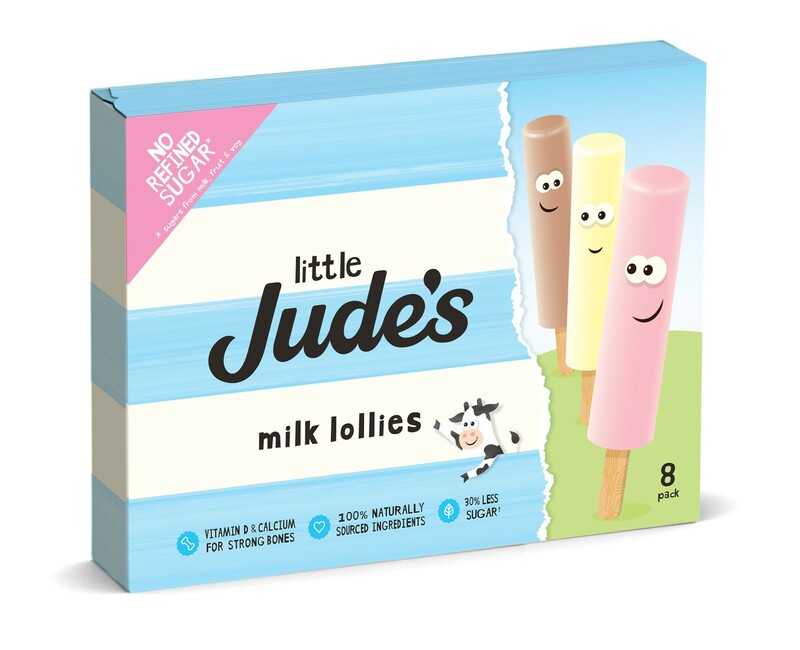 Little Jude’s Milk Lollies are available in chocolate, strawberry and vanilla flavours and contain 30% less sugar than the competition lollies on the market. 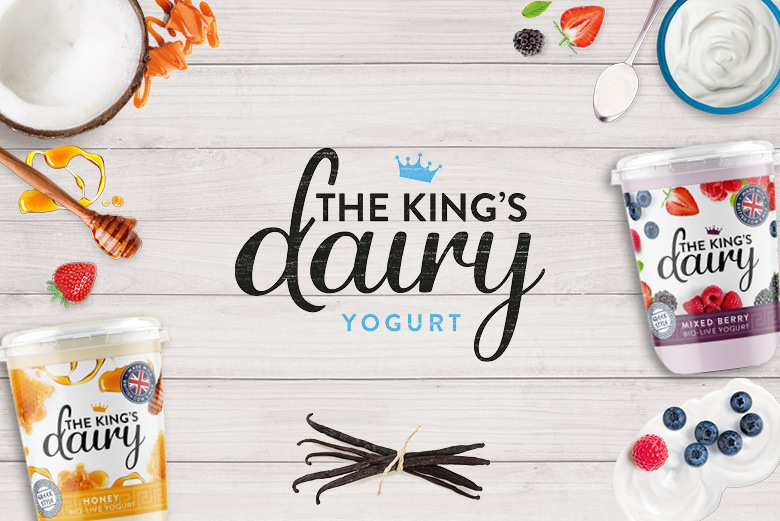 They provide a healthier alternative as a children’s snack and contains even less sugar that the average kid’s yoghurt, making it the perfect treat for a hot summer’s day! Little Jude’s also produces a range of flavoured milk, perfect for adding to children’s lunchboxes. Available in Chocolate and Banana, the drinks are compliant with UK school’s guidelines. They are naturally sweetened with honey and offer a great source of calcium and vitamin D! 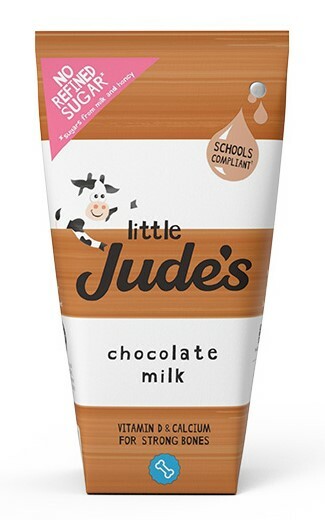 Little Jude’s is currently sold in two major UK supermarkets, and has proved very popular! You can find out more on the Jude’s website. Place an order of Little Jude’s today! Little Jude’s ice cream and flavoured milk is available for exportation worldwide. If you are an exporter, wholesaler or retailer working abroad, contact our team for more information today. 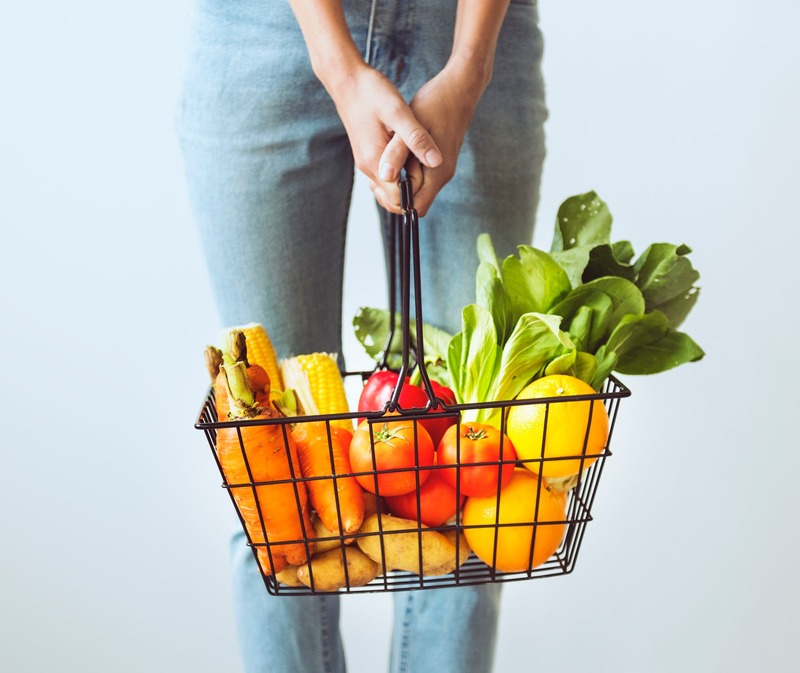 Smylies uses temperature-controlled vehicles to ensure that your frozen and chilled goods reach you in immaculate condition! If you would like to place an order, please do not hesitate to get in touch with our sales team, call today on +44 (0) 151 653 3335 or contact our team online.